It's preserved, so it will never die...just like your love for each other. Wink, wink! 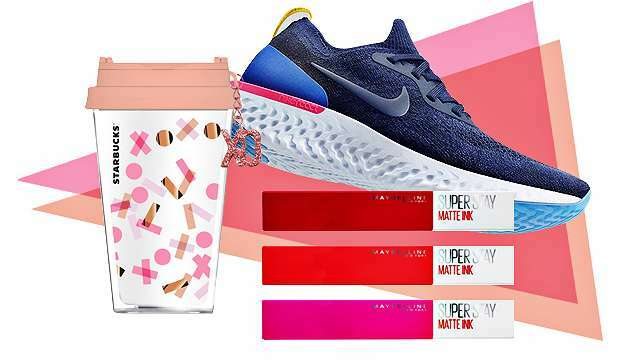 (SPOT.ph) Still stumped on how to surprise bae on V-Day? Whether or not your S.O. 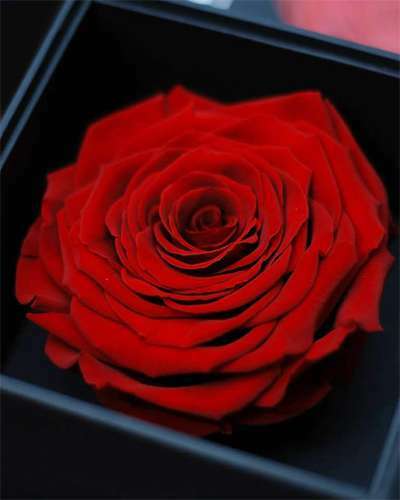 is a fan of roses, we found ones that will live forever and we're pretty sure that's enough to make him or her feel special. Did we mention they're heart-shaped, too? 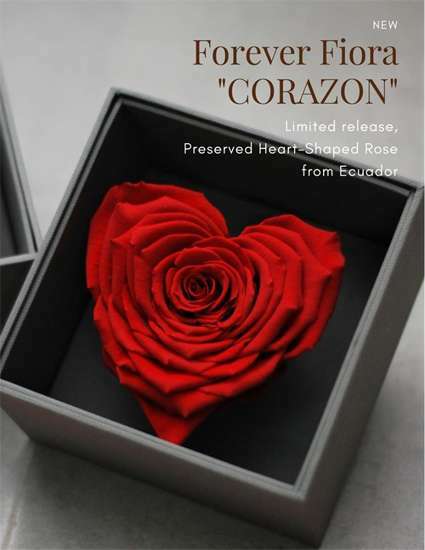 Fiora Manila's Valentine's Day Collection features Forever Fiora "Corazon" Heart, a preserved heart-shaped Ecuadorian rose gorgeously packaged in a linen box with a crystal acrylic lid. It also comes with a special notecard, a string pouch, and a paper bag. It comes in two colors: Red and Royal Blue. One box is P3,400. They're limited, so best to place an order as early as possible. 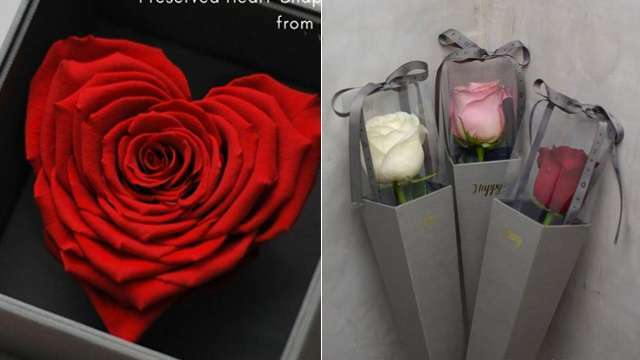 You can also opt for the Forever Fiora Big Rose which is a preserved regular-shaped Ecuadorian rose in a linen box with a crystal acrylic lid, a special notecard, a string pouch, and a paper bag for P3,200. Still as thoughtful, if you ask us! 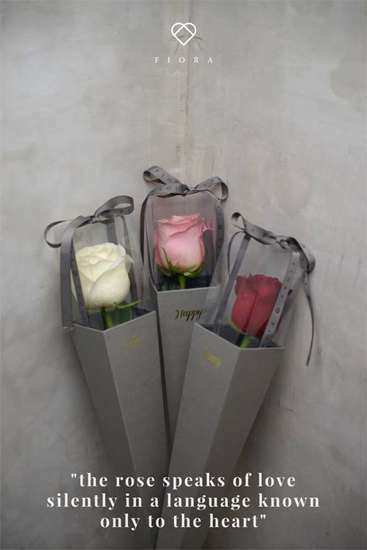 If you're looking for a budget-friendly option, Fiora Manila also delivers single-stemmed fresh Ecuadorian roses in a cone worth P980 each. For inquiries, you can contact 0977-846-1888 or send an e-mail to fioramanila@yahoo.com. You can view their entire Valentine's Day catalogue online. For more information, log on to Fiora Manila's Facebook page.